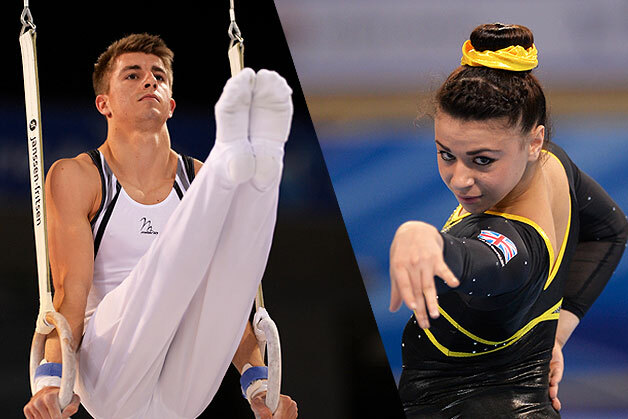 British Gymnastics is delighted to announce the men’s and women’s artistic gymnastics teams selected to represent Great Britain at the 2014 World Championships taking place in Nanning, China from the 3rd-12th October. 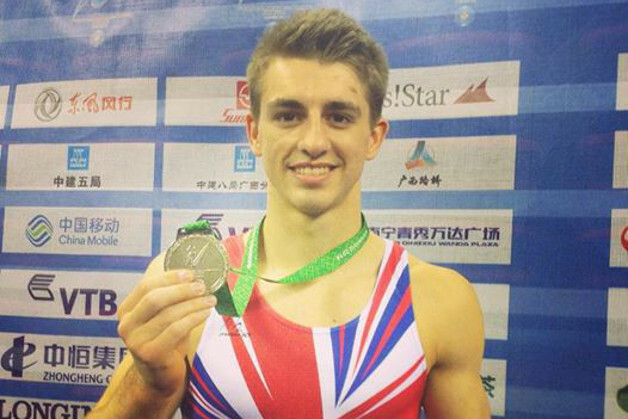 The British men’s team includes 2014 all-around British, Commonwealth and European Champion Max Whitlock, alongside his English Commonwealth gold medal teammates Nile Wilson and Kristian Thomas. 2014 Commonwealth parallel bars Champion for Scotland Daniel Purvis also takes a spot, as does his teammate 2014 Commonwealth pommel horse Champion Daniel Keatings and double junior European Champion Courtney Tulloch. The reserve is 2012 Junior European Champion Frank Baines. 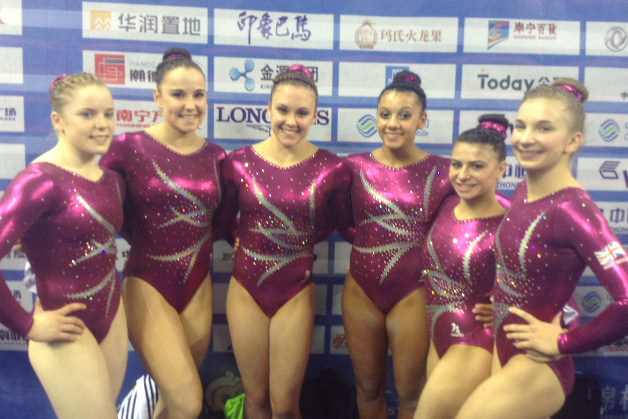 The women’s team includes 2014 European silver medallists and Commonwealth Champions Becky Downie, Claudia Fragapane, Ruby Harrold and Hannah Whelan alongside member of the English Commonwealth winning team Kelly Simm, 2013 British Champion Gabby Jupp and 2013 British silver medallist Charlie Fellows. 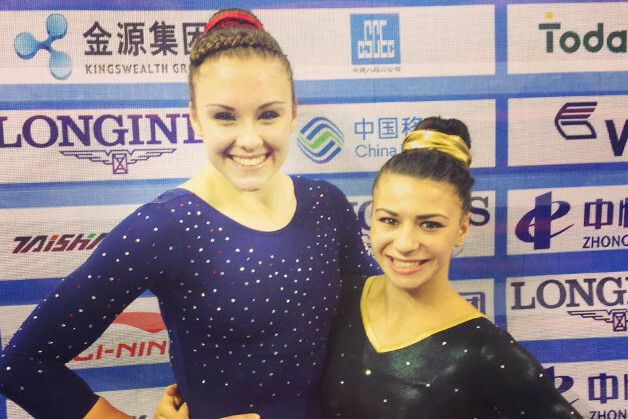 A team is made up of six gymnasts and a reserve will be named at a later date. 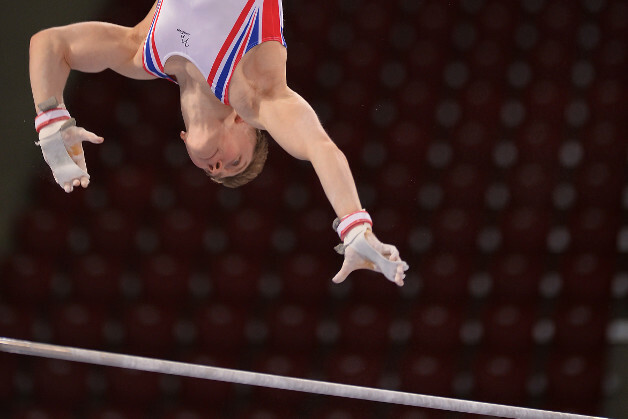 The Championships include team, individual all-around and apparatus competitions for both men and women and will be held in Nanning, China at the Guangxi Gymnasium.